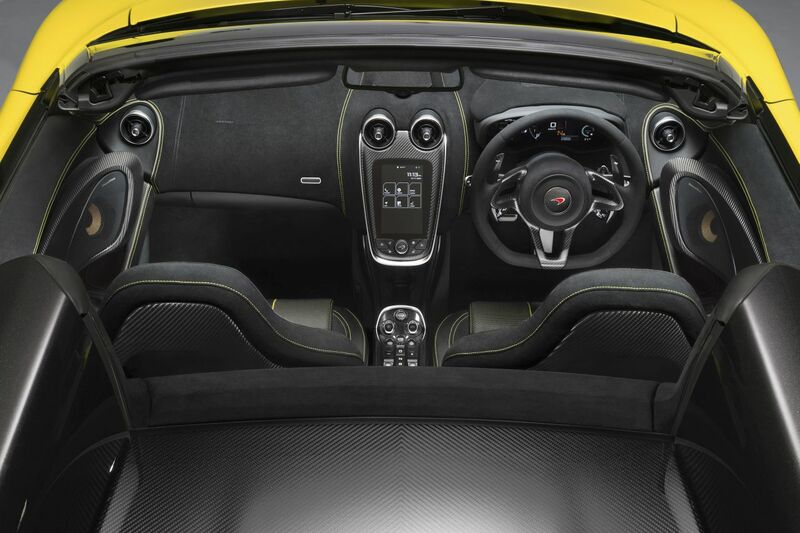 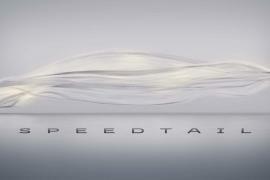 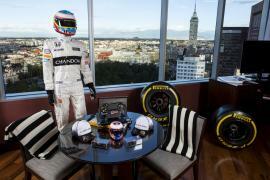 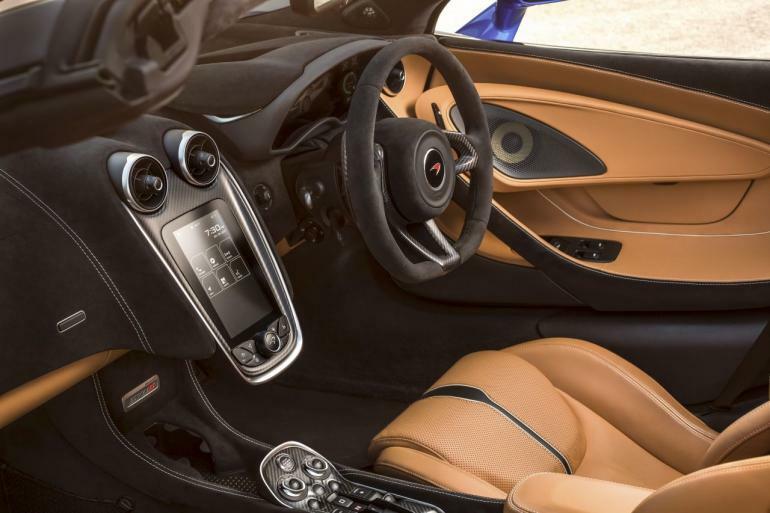 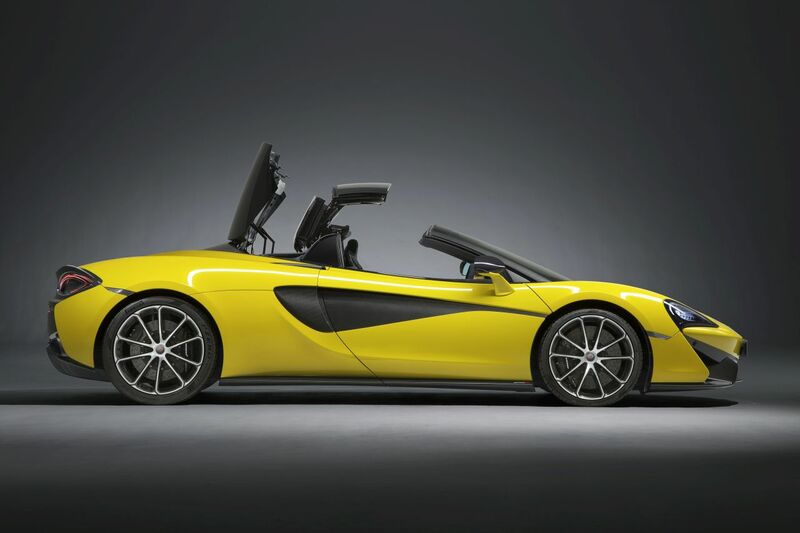 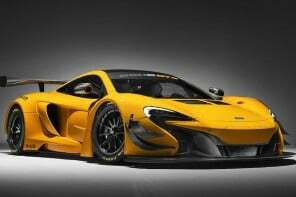 McLaren has revealed a drop-top spider variant of its entry-level 570S mid-engine supercar. 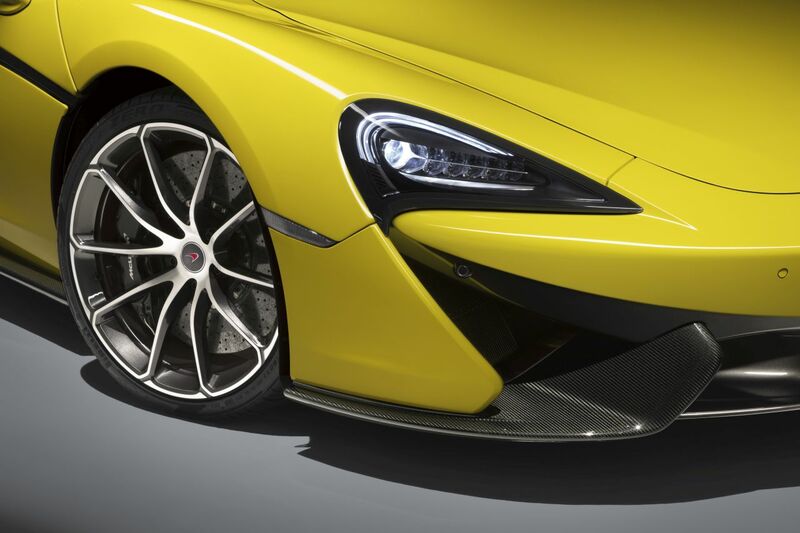 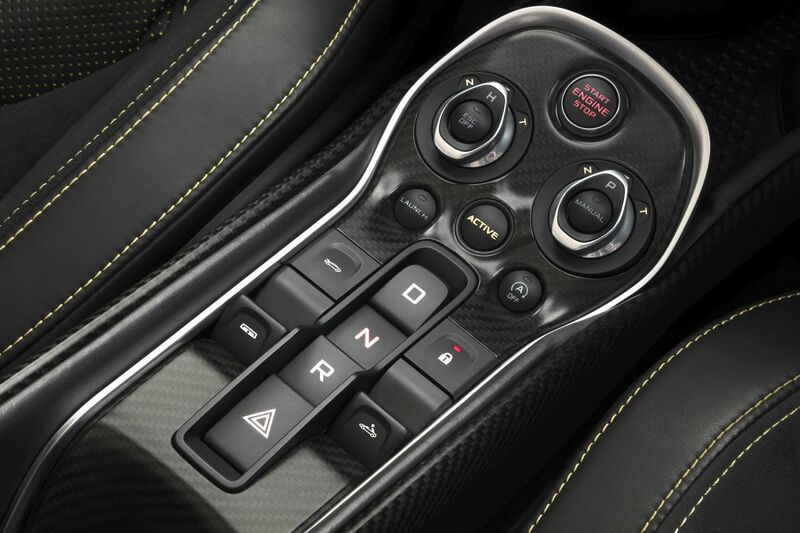 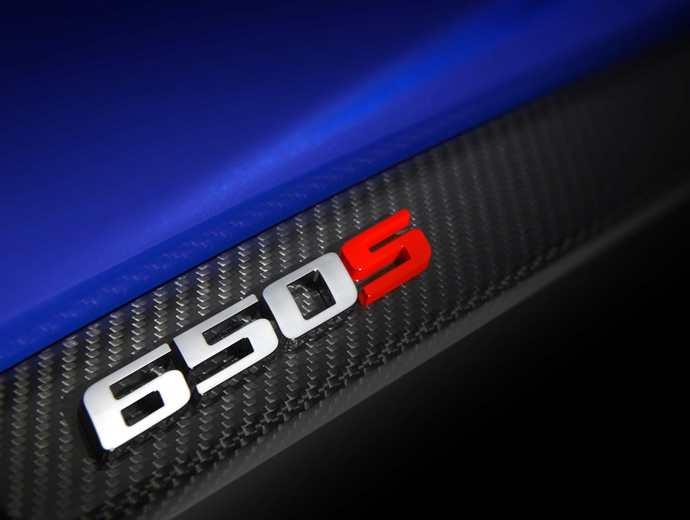 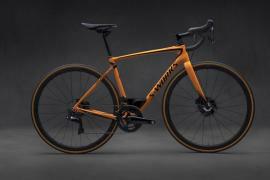 Becoming the third body type in McLaren’s Sport series portfolio, which includes the 570S Coupe and the 570GT, the 570S Spider will make its global debut at the Goodwood Festival of Speed later this month. 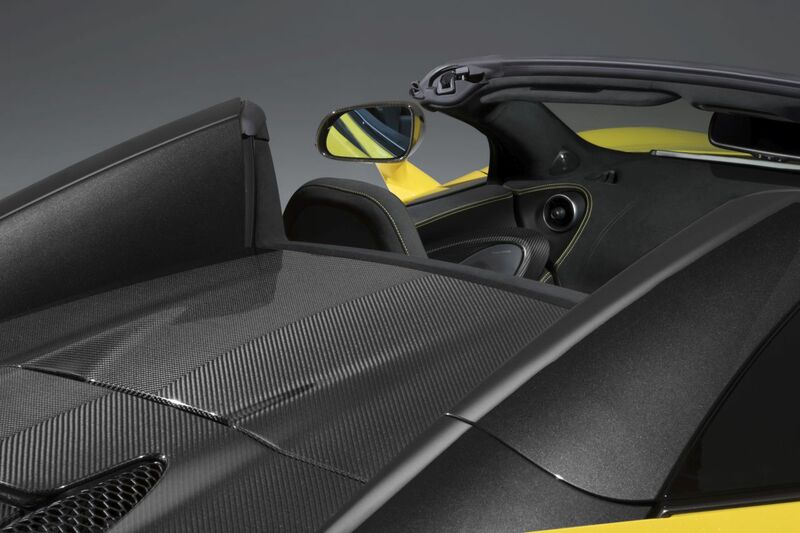 The dropt-top uses an electrically operated, two-part folding roof mechanism which is similar to the one fitted to the 650S and 675LT Spiders. 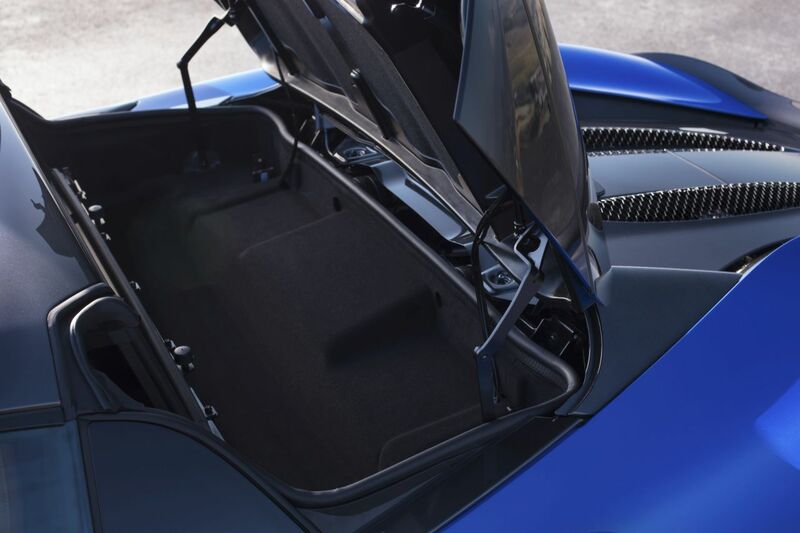 The retractable roof takes 15sec to open or close and can be operated when the car is moving at up to 25mph. 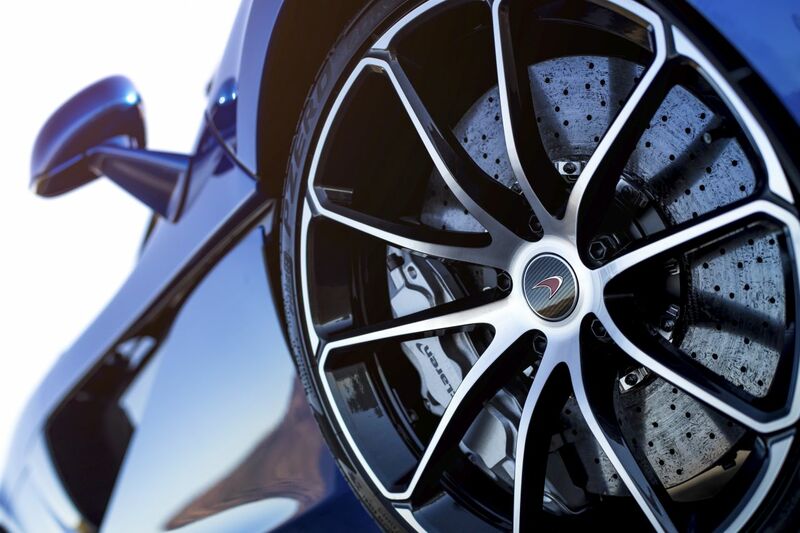 The McLaren 570S Spider is powered by a 562hp, 3.8-liter twin-turbo V8 engine which helps it go from 0 to 60mph in 3.1 seconds and reach a top speed of 204mph. 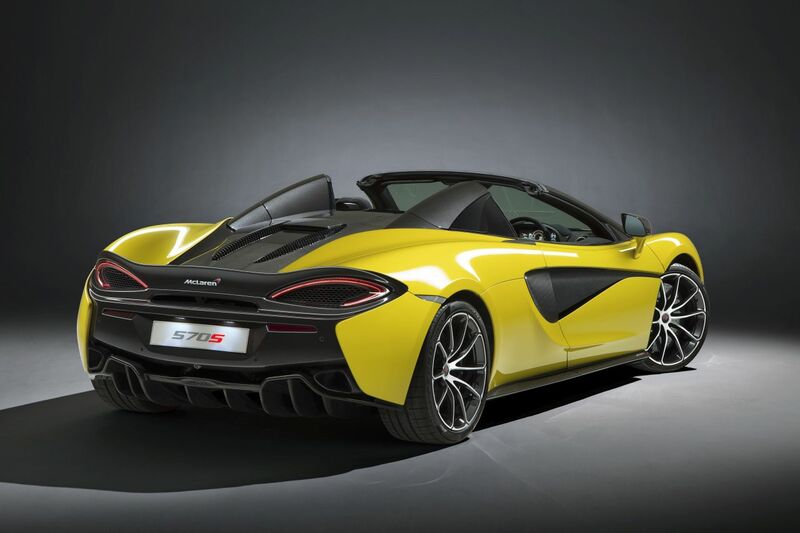 The performance numbers are identical to the coupe version except for the top speed with the top down which drops down to 196mph. 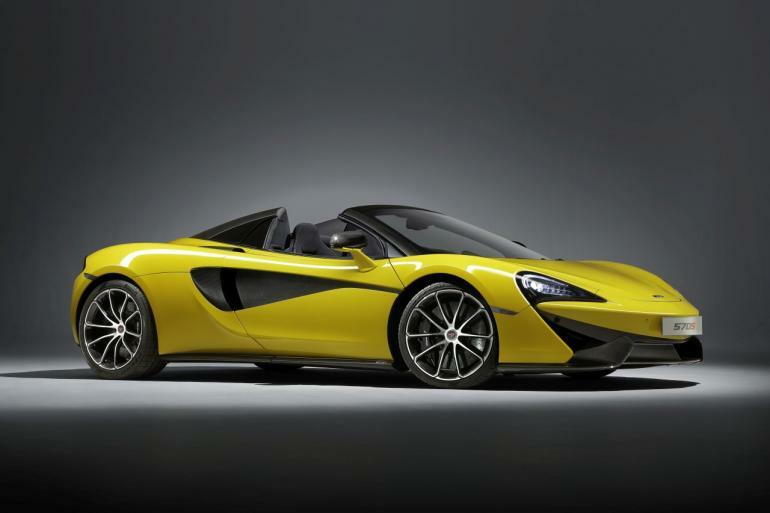 McLaren says the first 400 570S Spiders will be “launch edition models” and is available with a starting price of $208,000 – that’s $20,000 more than the coupe. 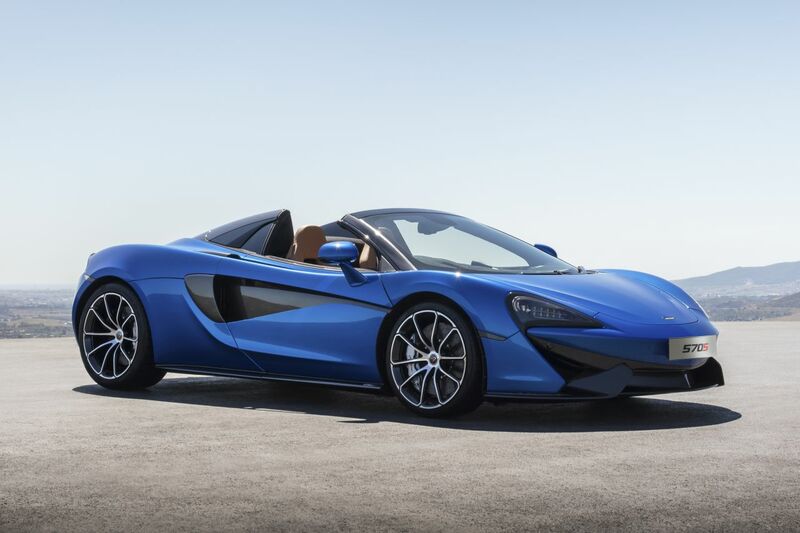 The 570S Spider will be available in three new exterior color options of ‘Sicilian’ yellow, ‘Curacao’ blue, and ‘Vega’ blue along with the existing sports series palette.